The contest will be open for 20 minutes at the end of which, we lock the thread and generate the result. Every player is allowed only one post each round. 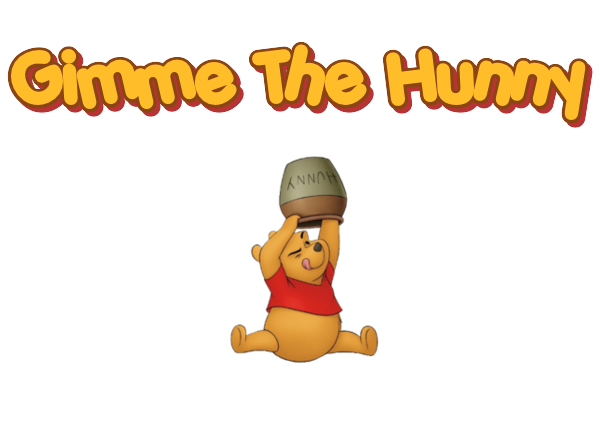 If our Bear wins, she gets the hunny and you get nothing.